Sing it Loud! Sing it Proud! It's your Star Spangled Banner Bicentennial America! MEDIA: WHO’S TALKING ABOUT US? HomeHAPPY Birthday Star-Spangled Banner! Each Sept 14th! HAPPY Birthday Star-Spangled Banner! Each Sept 14th! CLICK To SING* Sept 14th Birthday Celebration of Star S* GOVERNOR’s PROCLAMATION Star Spangled Banner at The Great Passion Play. Or Sign up for the Essay Contest. Donate to Support it! 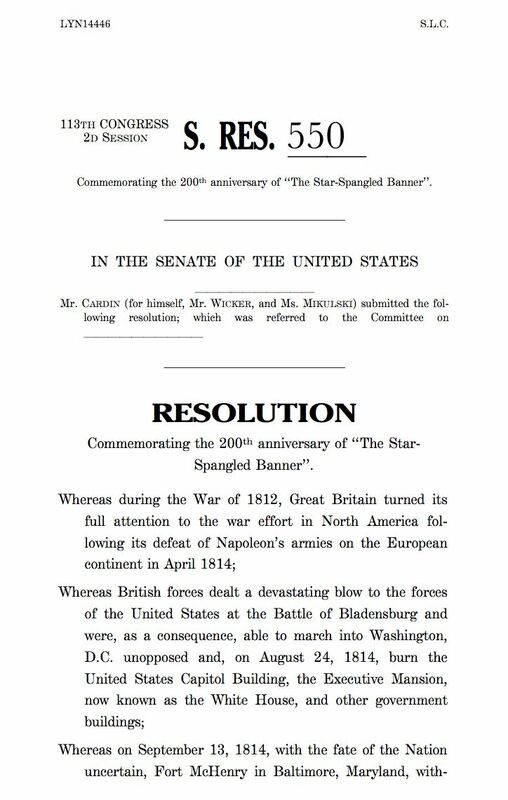 THE RESOLUTION TO SAVE THE STAR_SPANGLED BANNER & National Anthem PROTOCOL: Click the photo or this link to read it. HOST ONE IN YOUR CITY! CLICK HERE to WATCH TV SHOW ABOUT IT: Details! Parade down the park walkway at 12:45. Join us Scouts, Rolling Thunder, Re-inactors and others. Bring your flags and picnic baskets! Pray for our National Security and our Vets we are proud of! LOCAL BUSINESSES SUPPORTING IT fill out the form to be one! CONTESTS, SING-ALONGS, AND WIN PRIZES too! ART CONTEST: Draw or Paint Francis Scott Key; composer of the National Anthem. COSTUME CONTEST: Dress up like a founding father or mother. Music for children to compete singing the: National Anthem, God Bless America, My Country Tis of Thee, America the Beautiful. 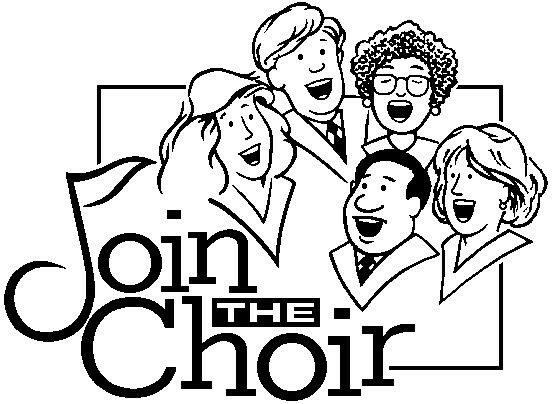 Let us hear you and call us to let us know you want to sing a solar or with your group or worship band or choir. CHOIRS and MUSIC TEAMS Welcome. But after being released, fell upon his knees in gratitude for his release and the sure freedom of his beloved nation, America. Then he wrote the fourth verse: It calls us Heaven’s Rescued Land. It assures us that In God Is Our Trust! We will sing the first and the last verse every hour on the hour at the rally. Speakers will comment on the national heritage and American values in those verses. BUT 80% of our CHILDREN DO NOT KNOW HOW TO SING IT! Click to hear him sing! In 2012-15 we were part of the Bicentennial Commission of the National Anthem and listed on the StarSpangled200 web site. See the activities of that original event below and on many of our links that are still available. JOIN THIS ONCE IN A LIFETIME HISTORICAL FAMILY EVENT! TEACH OUR CHILDREN TO SING IT PROUD! SING IT LOUD! SING I T AMERICA! From Maryland, the STAR-SPANGLED BANNER STATE: Governor Martin O’Malley met with Sing It America Executive Director Dr. Shelli Manuel Friday 13 2014 at the VIP reception of the opening of the new display of the Flag of Ft McHenry in 1812 and the actual handwritten document of Francis Scott Key’s Anthem. * Did you know that 22% Millennials wish to Remove flag and National Anthem! %80 of children 6-14 do not know what a National Anthem even is! THANKSGIVING PARADE . Plan your Memorial Day Parade or Your Independence Day Parade. Mrs. Roberta Hromas opens the celebration. Attendees solemnly fold their hands over their hearts in respect for the National Anthem. Brig. General Ret Jim Hutchins of the Jerusalem Coalition Int’l speaks on what the flag and anthem mean to a veteran. Vienna Opera Singer: Paula Gilbert leads the crowd in the middle two verses of the National Anthem and into God Bless America, accompanied by her husband composer: Daryl Gilbert. START GEARING UP FOR THE BIG FINALE In SEPT 2015 at the Washington MALL. 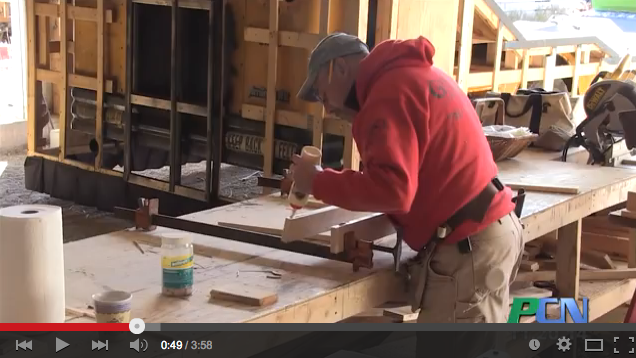 Be among 200,000 voices for SING IT AMERICA DAY 2015. 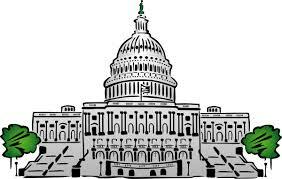 Read the Resolution S.550 and Senator’s Statements! 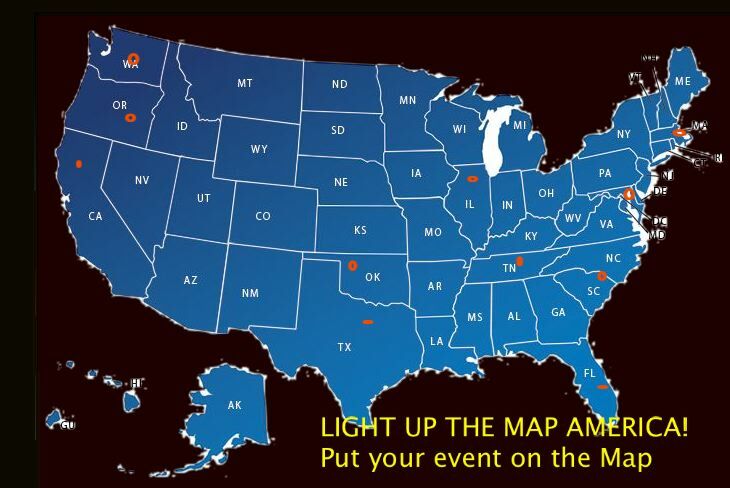 PUT YOUR EVENT of SEPT 14 on the MAP ! Shelli Manuel singing the bicentennial arrangement of Star Spangled Banner. CLICK to hear it. Join voices across America at their State Houses for 200 year Celebration. Upload yourself singing the anthem. We will pick one young and one old voice from 50 states. 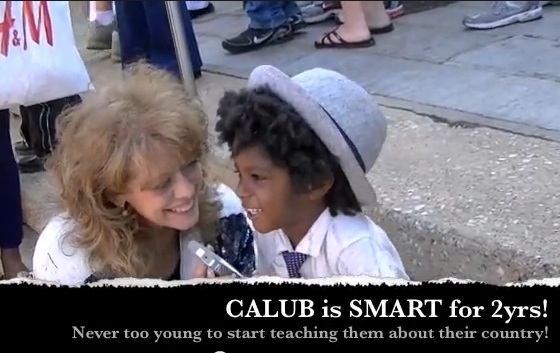 200 Winners sing in DC & Baltimore. Runner up: on State House steps. Compete in a History Bee about the War of 1812-14 & Star Spangled Banner. Compete in handwriting contest. Can you copy Francis Scott Key's beautiful cursive handwriting and copy his original Star Spangled Banner document? AFTER 9/11 we still STAND! FILL THIS STADIUM! SingItAmerica joins The GREAT PASSION PLAY Friday Sept 14! Star Spangled Banner annual birthday. 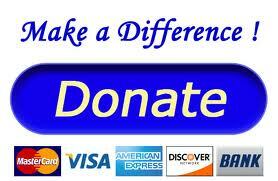 DONATE $2 for 200 yrs Bicentennial. AP MEDIA Welcome, to cover State House events on Sept 14, 2014. SIgn up at bottom of page on contact form. Email us for Media badge and packet. * YOUR EVENT MAP ! Video/Audio PSA about Sept 14 Bicentennial Event!